PowToon: Presentations with a Punch! In the exemplar PowToon shown below, Cat Hoyt, a senior Help Desk team member transformed the BHS WIRED guide to customer service Google Doc into a fun and easy-to-follow animated story (with zero training from me on how to use it by the way). Cat started this project last Friday and finished it up today during her study. As you will see, her finished product is highly engaging and aligns with many of the ISTE standards for students including creativity and innovation, communication, digital citizenship, and technology operations and concepts. The next time you feel inclined to write a comprehensive document explaining a new project or concept, why not explore PowToon? Odds are your students will be hooked from the start. You’ll grab and keep their attention through your PowToon much easier than through a run of the mill document. Likewise, why not let your students create their next digital product with PowToon? You’ll be amazed by what they will create! Stay tuned for tutorials on how to use PowToon and please visit us in Help Desk for one on assistance. 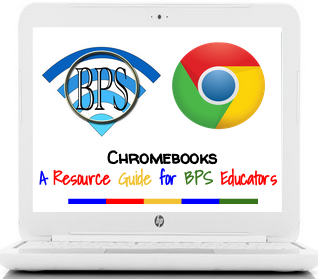 Please note: students will need to use Chromebooks, a MAC or PC to use PowToon.